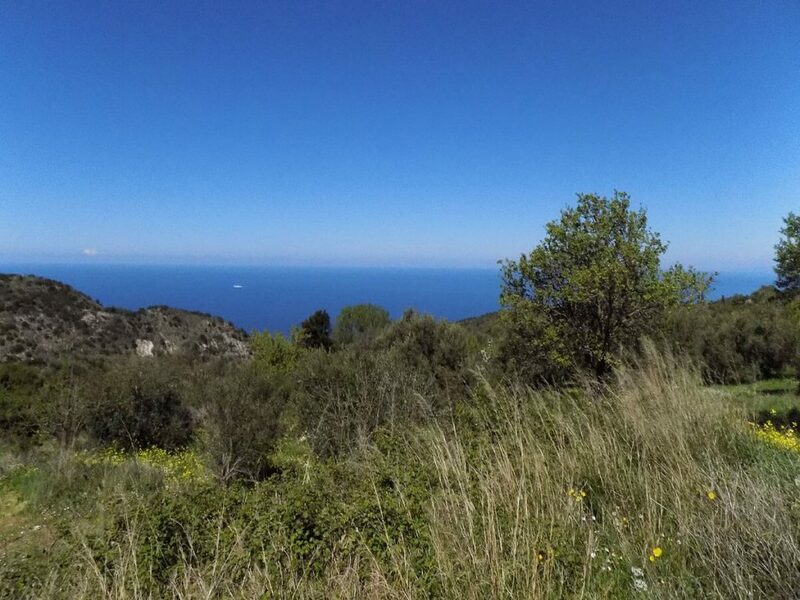 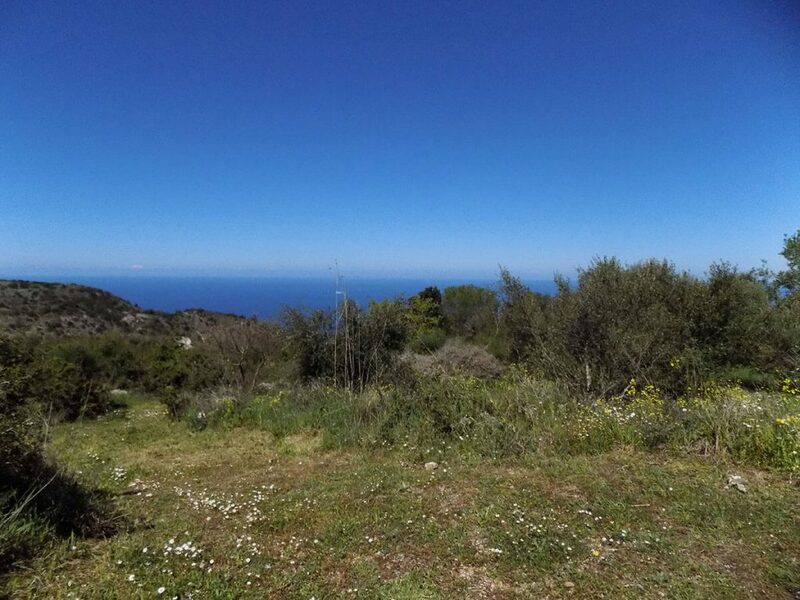 Plot of land with view to the sunset in Hortata, Lefkada is for sale. 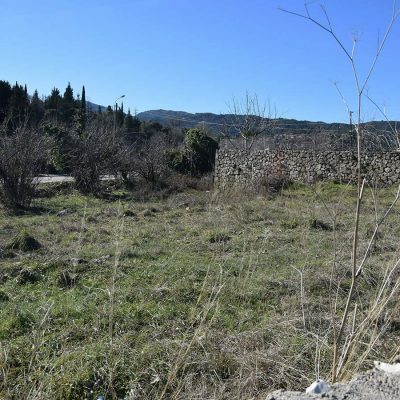 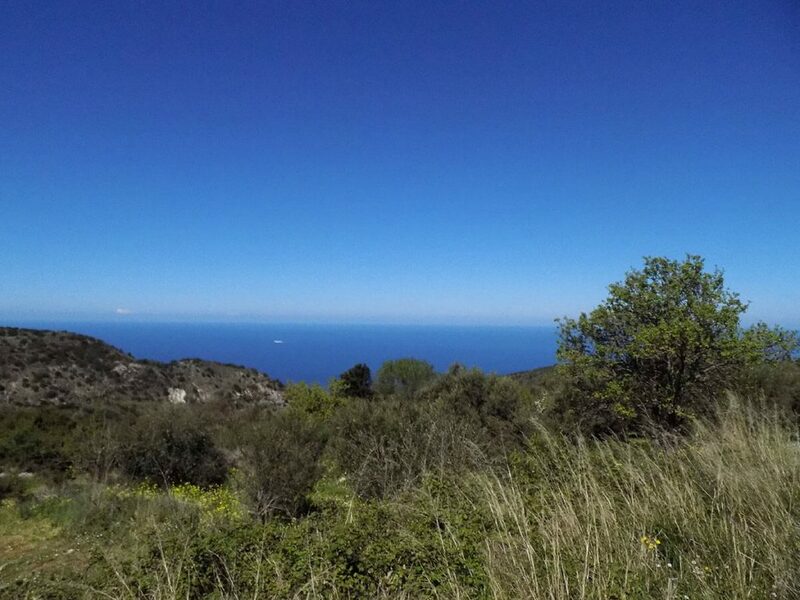 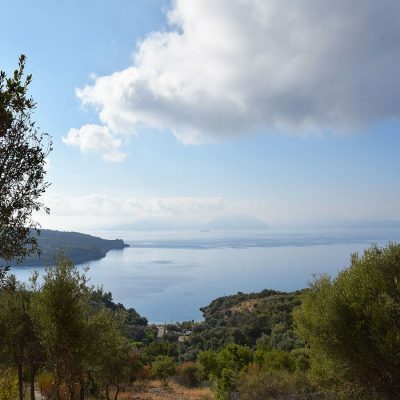 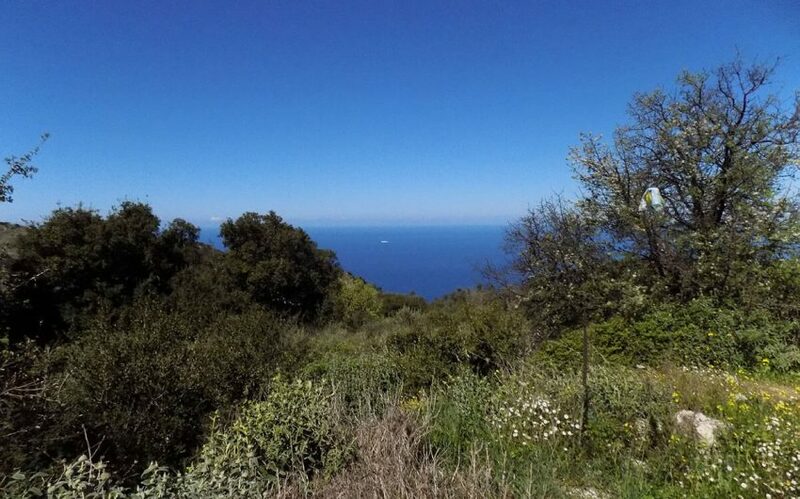 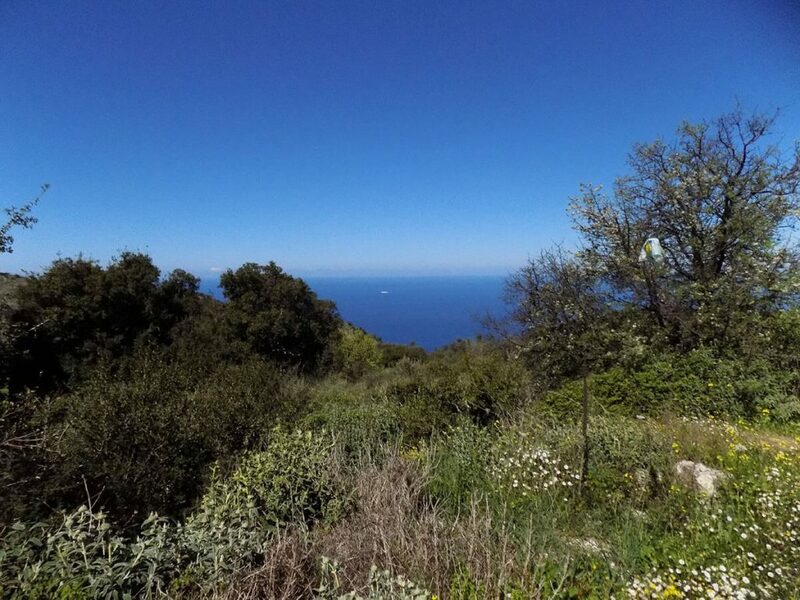 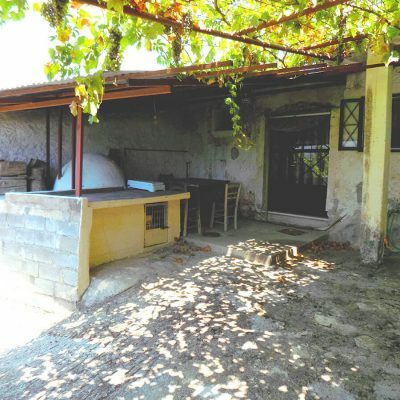 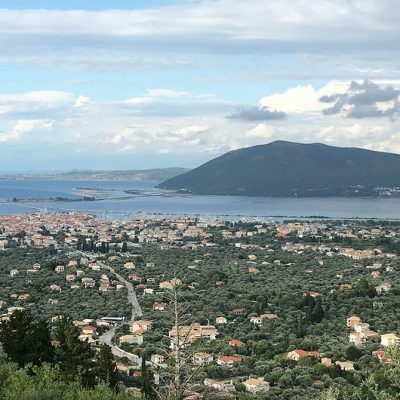 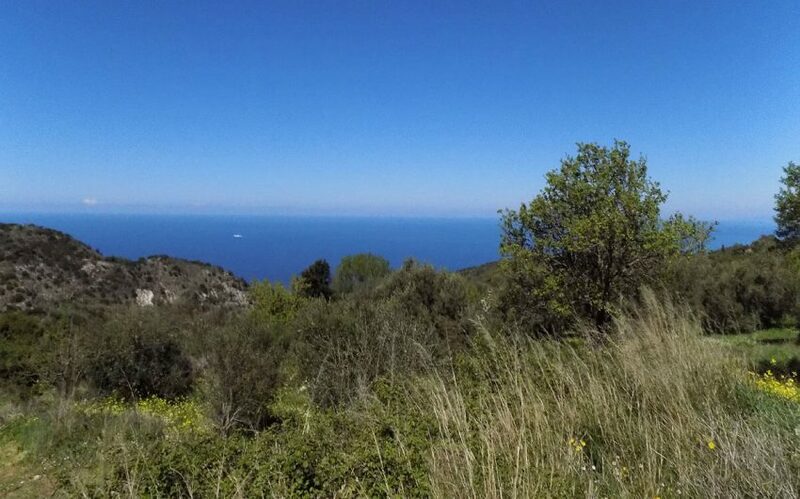 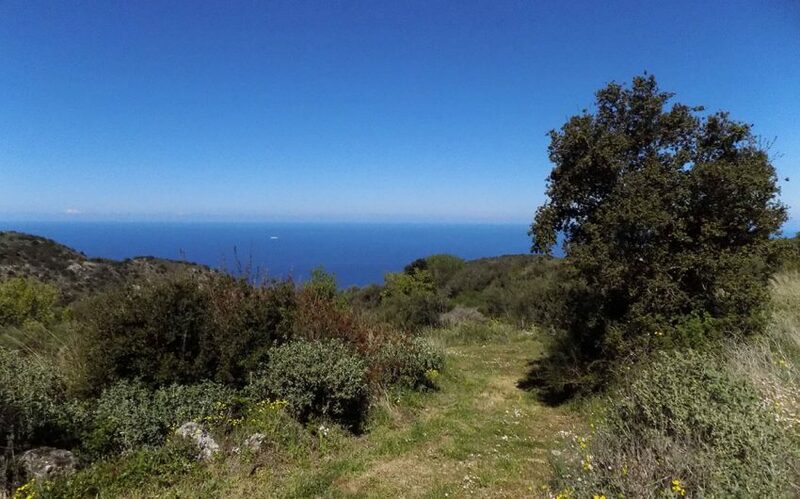 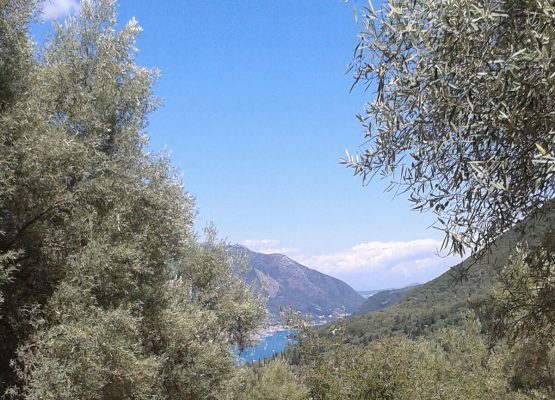 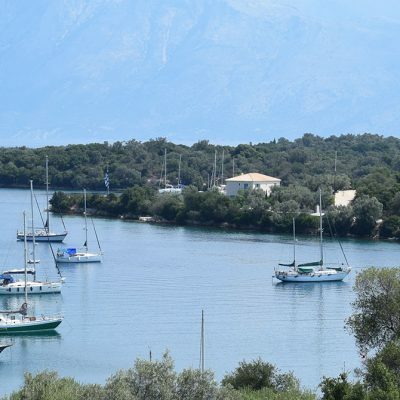 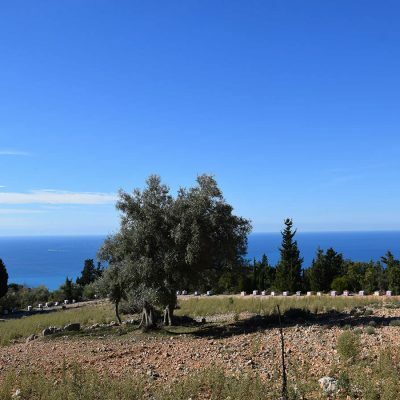 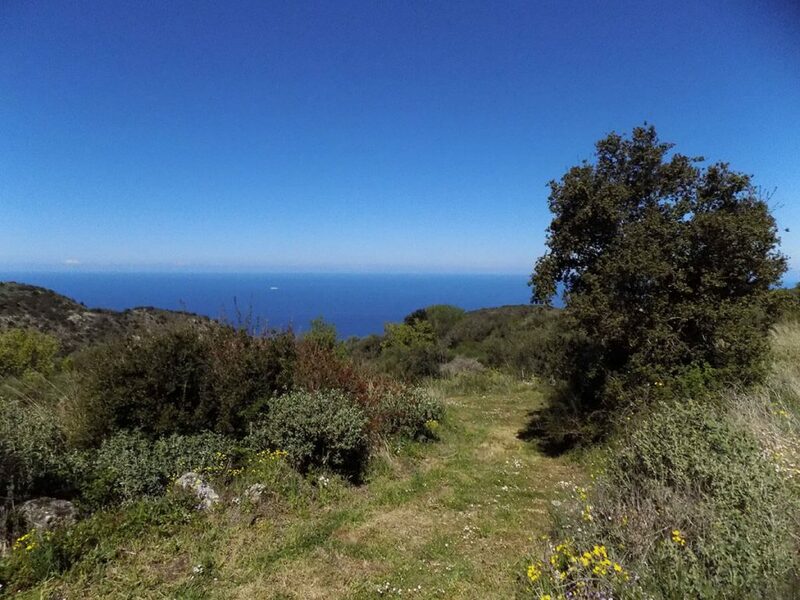 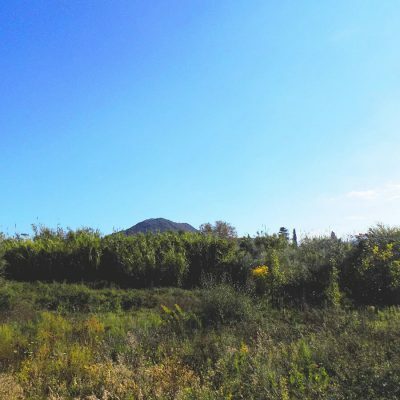 On the west of Lefkada at the village of Hortata, in a quiet location with view to the sunset, is available for sale a plot of land of about 3.000sq. 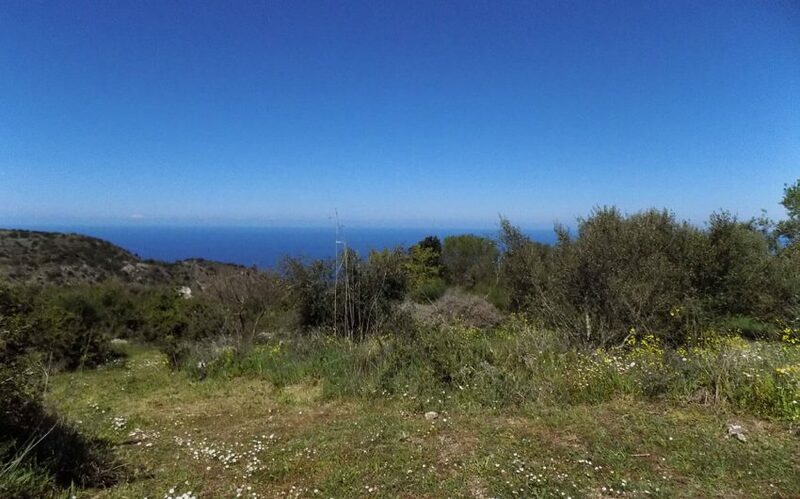 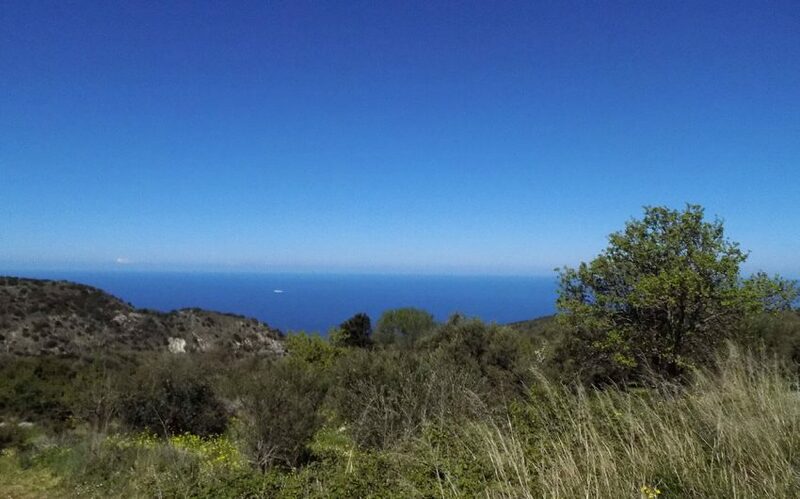 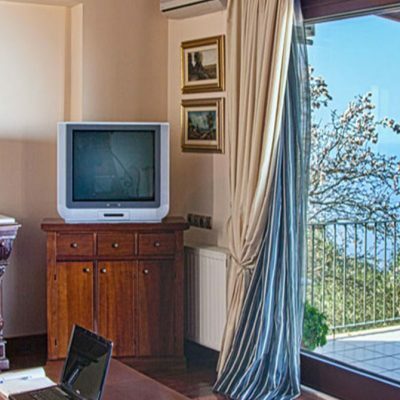 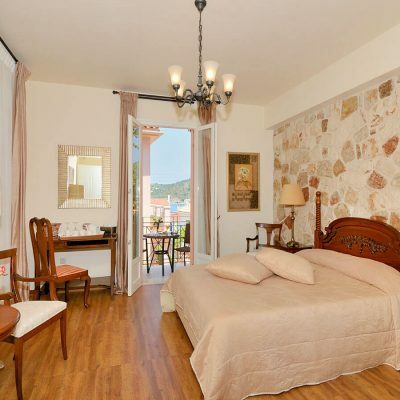 m.
From the property, you can see the endless blue of the Ionian Sea. 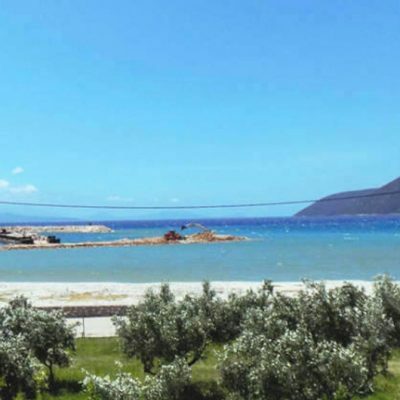 The area is suitable for the construction of luxury villas for rent since it is offered a unique tranquillity and peace. 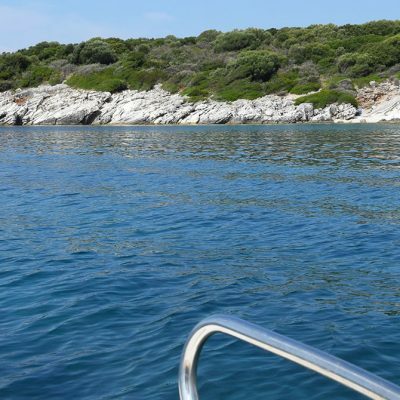 Moreover, it is near beaches. 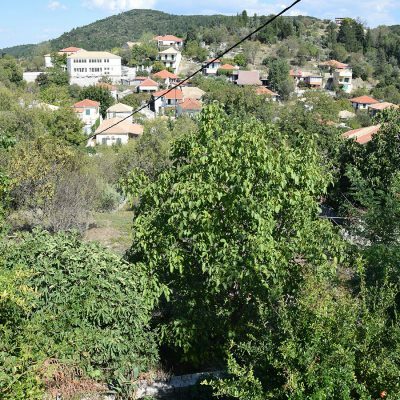 Access is via the main community road that connects the villages Kalamitsi and Hortata. 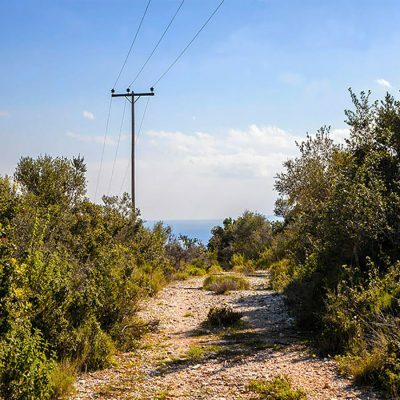 This property is located next to all infrastructure networks. 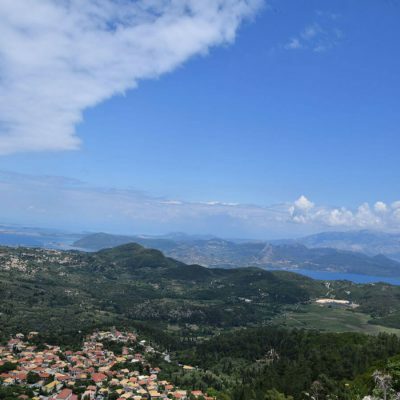 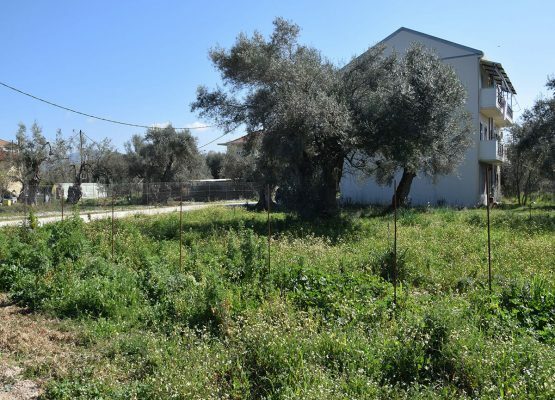 The plot of land is defined officially as non-forest, by the Forest Authority of Lefkada. 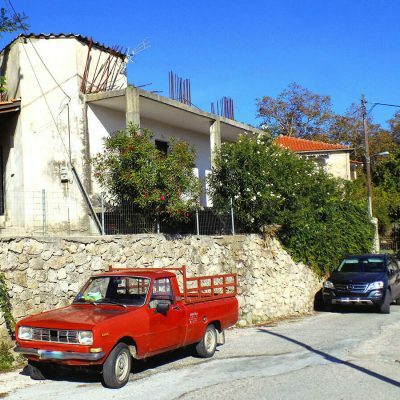 Builds House Up To: 200 sq.m.